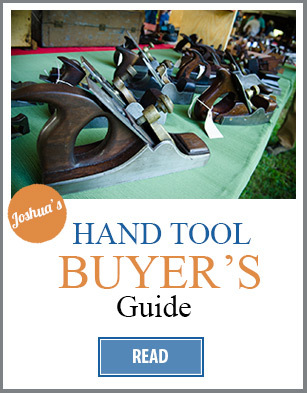 In the above woodworking hand tool video I share the moment when I opened a “new” antique set of Hollows & Rounds molding planes. 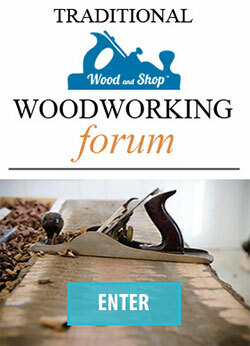 I want to walk you through the advice that I received from hand plane experts on how to choose the right features when buying hollows and rounds molding planes. WHAT ARE HOLLOWS AND ROUNDS? 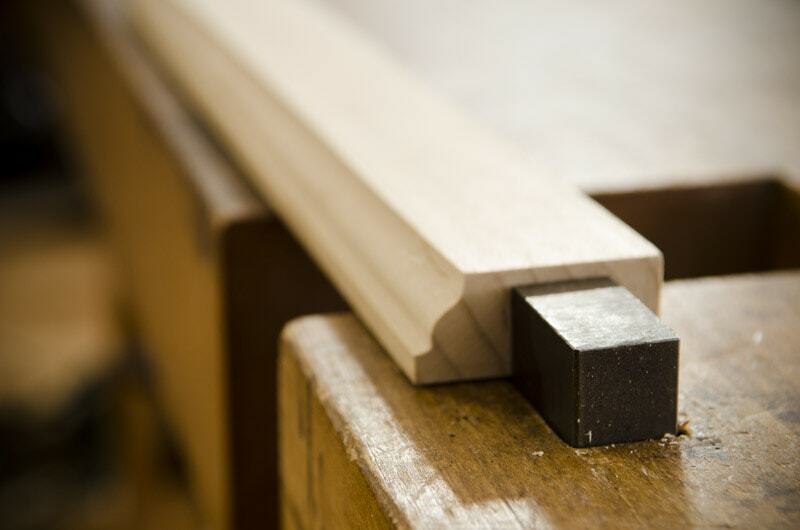 Hollows and Rounds are molding planes that are used to cut moldings for furniture and architectural elements. 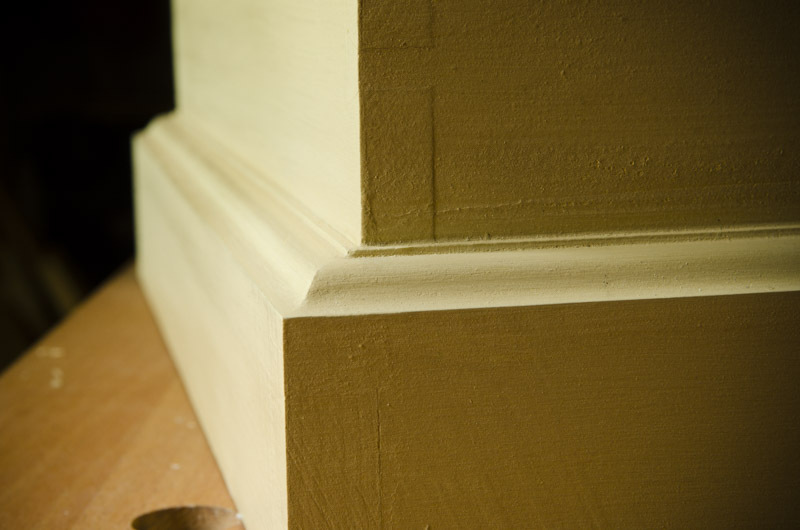 But they are the most “pure” way of cutting the moldings and the most versatile, because they (along with a rabbet plane) allow you to create and recreate any conceivable shape in the wood. 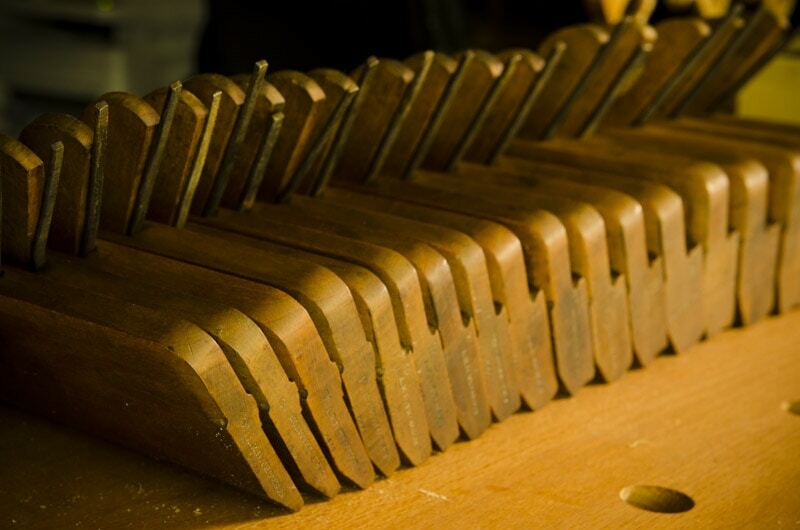 The below photo shows a “dedicated molding plane” (also called a complex molding plane). It is called “dedicated” because it can only cut one profile. This one is an “ovolo” shape. 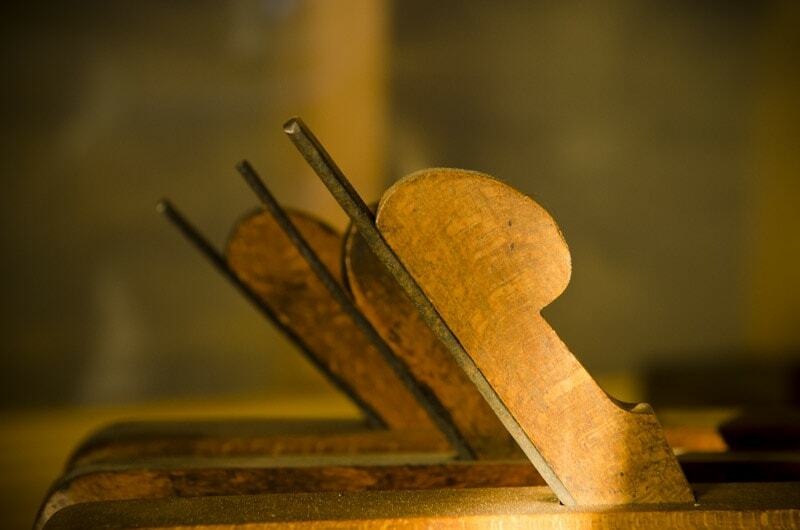 Hollows and rounds, on the other hand, can cut any shape that you can draw. You just remove one hill and valley at a time from the wood. Every plane cuts 60 degrees of a circle, just a different sized section. Think of pizza slices; a large slice and a tiny slice have the same arc at the top. 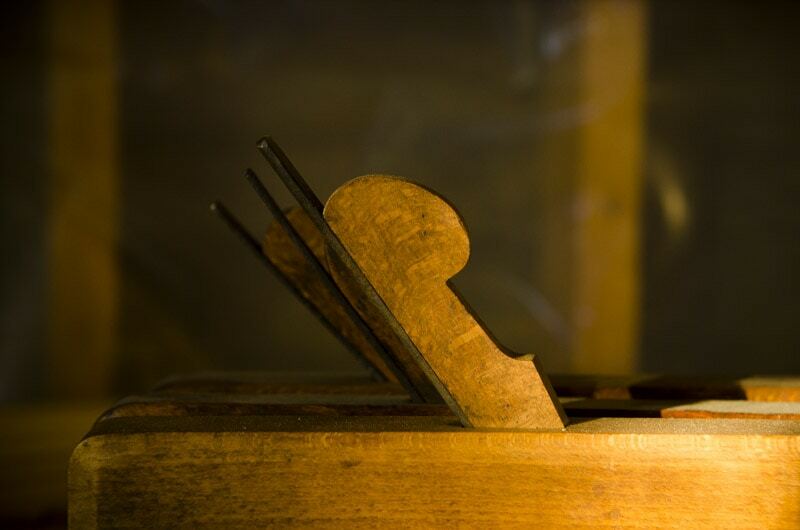 But most people that buy a set of hollows and rounds molding planes will actually get a “half set”, which covers just about anything you would ever need to make. The most common half set is an “even numbered half set.” (pairs 2-18). “odd numbered half sets” are less common (pairs 1-17). I really wanted an even “matched set”, which is a set that was all in an original set when it was made and didn’t get scattered over the years. 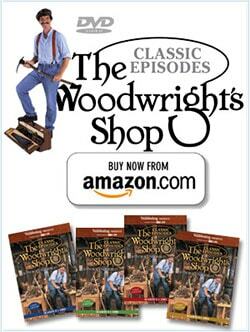 But budget-minded woodworkers (good boys) can also purchase a “harlequin” set or a “mixed” set. A set that is all “harlequin” is a set where none of the planes came from the same original set. A “mixed set” contains some plains and pairs that were originally together, and also some “harlequin” planes. But of course, it isn’t necessary to have a matched set like mine. 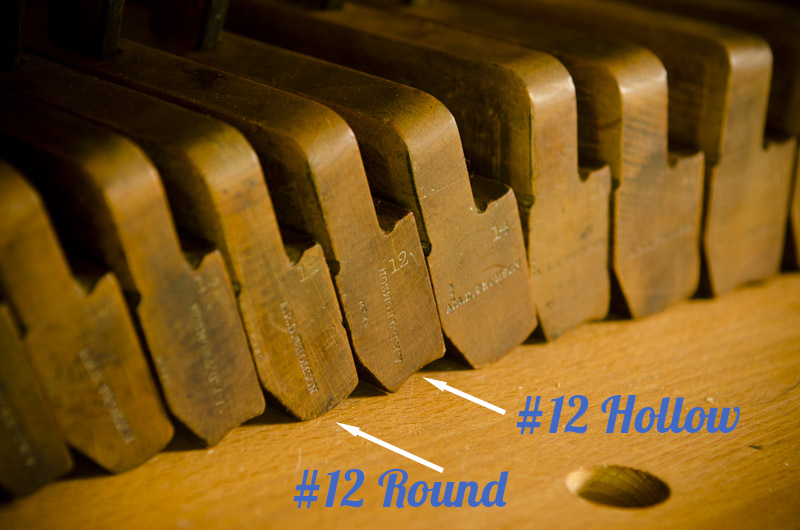 You just have to be careful that a harlequin set of hollows & rounds has an accurate transition because not all plane makers had the exact same sizes. WHAT SIZES OF HOLLOWS AND ROUNDS TO START WITH? “…I often recommend starting with either pairs of 6s and 10s…or 4s and 8s…”. I purchased this DVD (from Lie-Nielsen here) and really found it incredibly helpful. 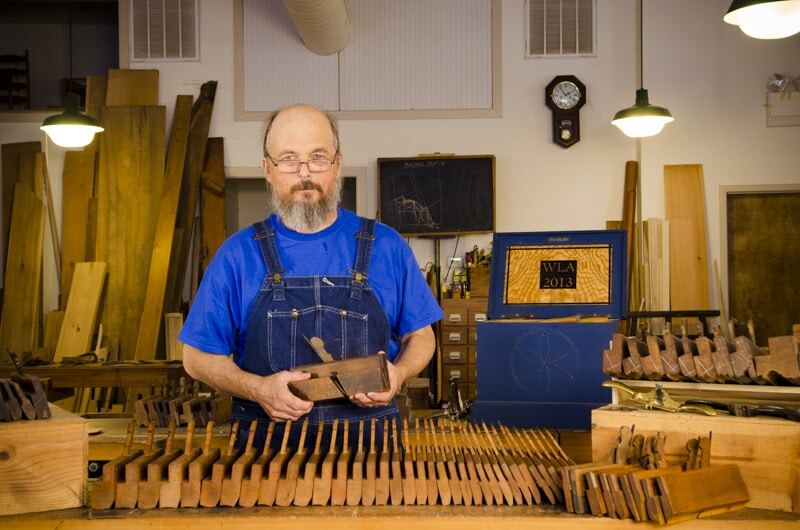 Matt wrote a great introductory article for Lost Art Press called “Moulding Planes: Where to Start” that you can read here. You can also see his lovely hollows & round sets here. 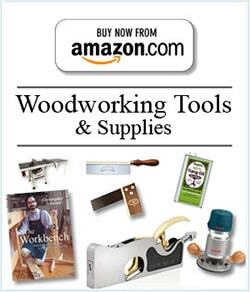 Matt also wrote this article “The Case for Hollows & Rounds” in Popular Woodworking Magazine. 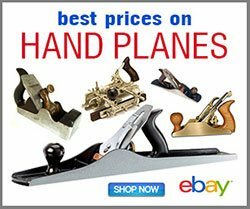 But if you are on a tighter budget (can’t afford $3,750 for his half sets), you should purchase some antique hollows & rounds like me (see links at the bottom were you can find antique sets). But believe me, if I had more money then I would most certainly purchase a crisp new half set from Matt. WHAT PITCH OF HOLLOWS AND ROUNDS? 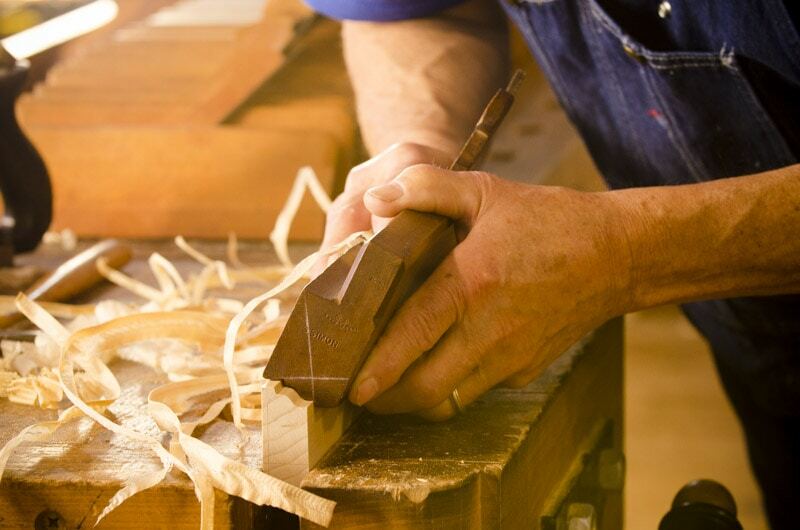 “Common pitch” (45°): This pitch is like bench planes, and is more suitable for softwoods. 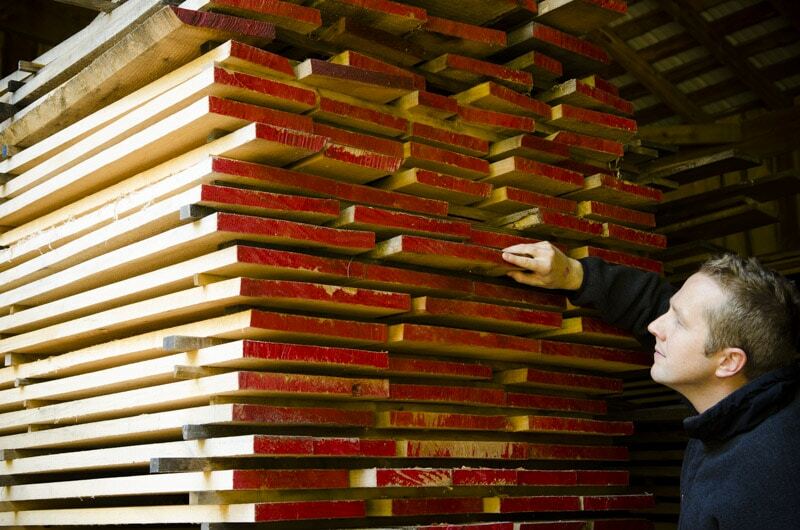 “Middle pitch” (55°): ideal for a wider range of hardwoods. 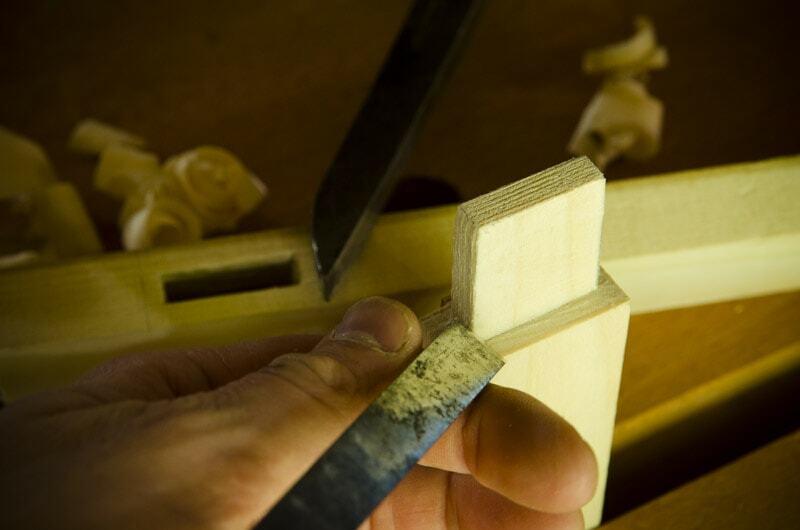 “Cabinet” or “Half” pitch (60°): Good for very hard and difficult woods. 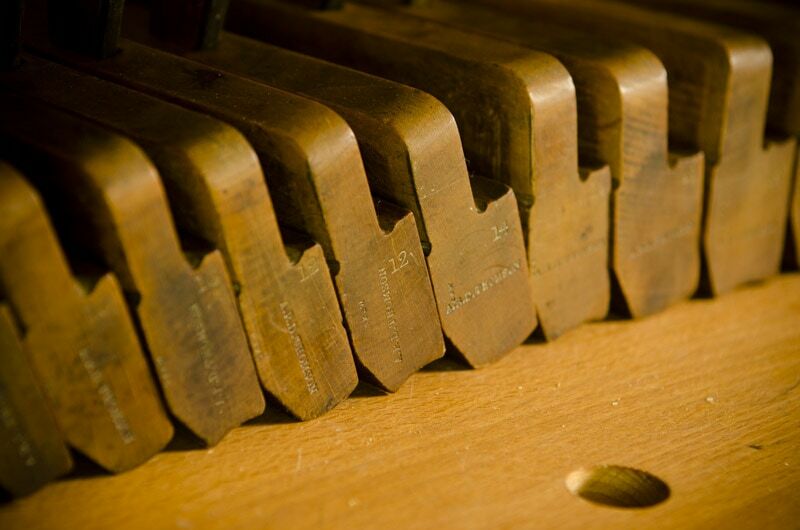 I followed the recommendation of some friends who suggested that I purchase a set of hollows and rounds that were either “cabinet pitch” or “middle pitch”. 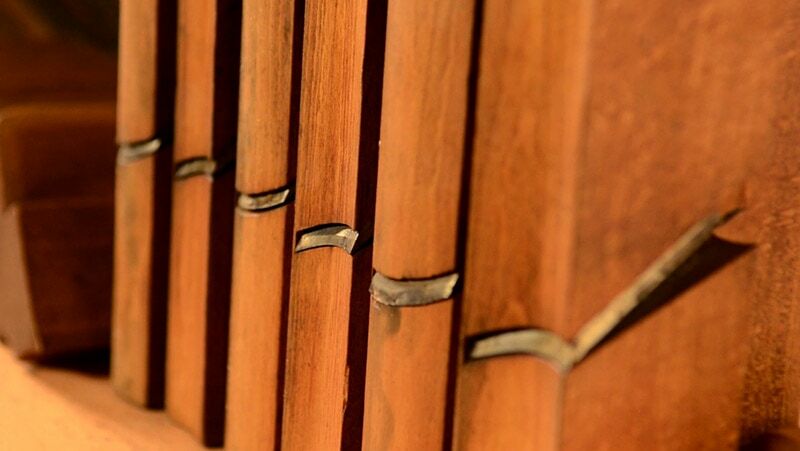 Funny enough, my set has 58° pitch, which is right in between a middle pitch and cabinet pitch! HOLLOWS & ROUNDS IRONS: STRAIGHT OR SKEWED? I purchased my hollows and rounds with skewed irons, because I want to be able to cut profiles all the way around a board (like on a table). But straight across irons also have their strengths. 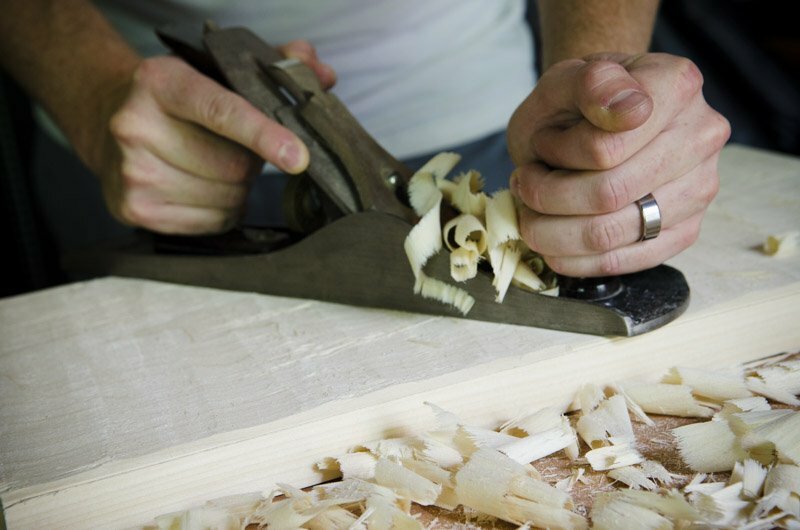 They cut a bit more cleanly when you are cutting along the grain. 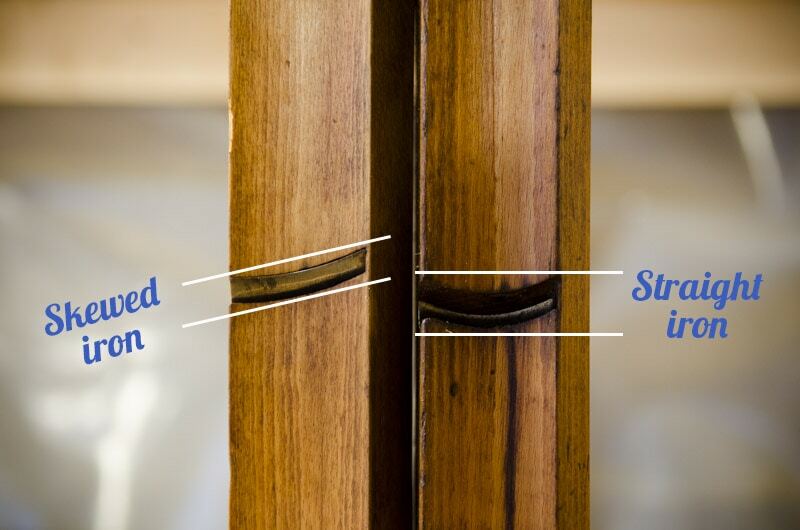 But I wanted to have more of a hybrid style that could cut both with the grain and across the grain. 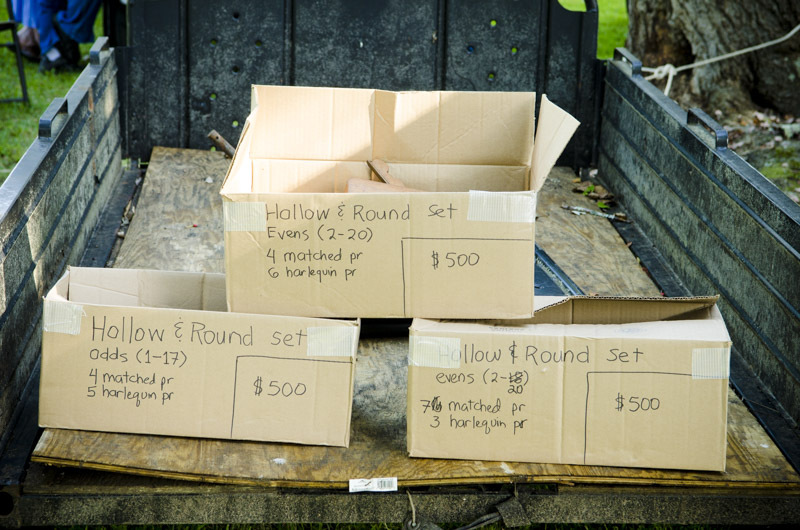 CAN YOU MAKE YOUR OWN HOLLOWS & ROUNDS? 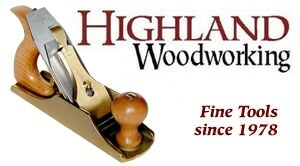 WHERE CAN YOU BUY HOLLOWS & ROUNDS MOLDING PLANES? I hope this has helped! 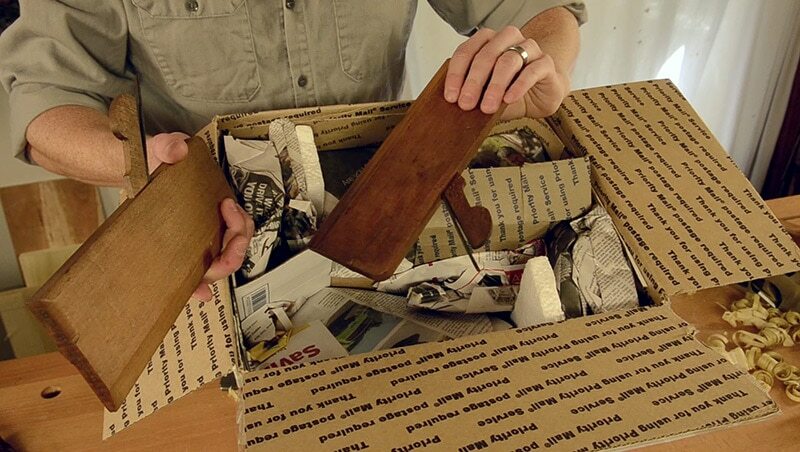 You’ll see my set of hollow & round molding planes in plenty of future videos! 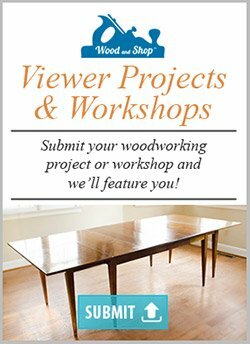 I have just recently found and subscribed to your site and immediately realized that this is the most interesting place I’ve found for traditional woodworking (or woodworking in general). I haven’t seen anything yet that hasn’t been ‘drop everything and read this’ interesting. Steve, I’m so glad that you’ve found my website! Glad you subscribed! Feel free to email me some photos…just send me an email through my website and I’ll respond with the email address that you can send photos to. 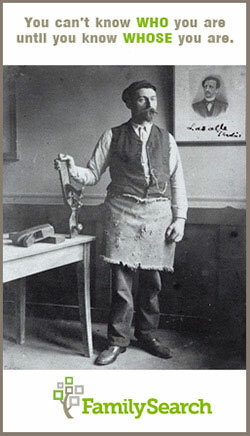 I have a box of antique molding planes ,about 25 . On the end of each is stamped J.M. Mitchell they belonged to my deceased father. I don’t know if they are worth anything . Can you help?